November 11, 2016 in Pakistan, UAE, UK and USA. Hussain. The movie has been shot all over Pakistan from scenic Swat and Kalar Kahar to the spells in cities. are also in the pivotal roles. 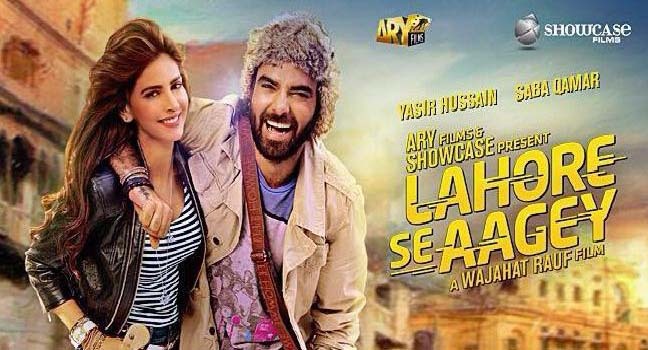 melodious beats, to scenic locations and a script that is completely our own,” said Jerjees Seja, co producer of the movie at a media event for the film hosted by ARY Films and Showcase Films, here, according to a press release on Wednesday.